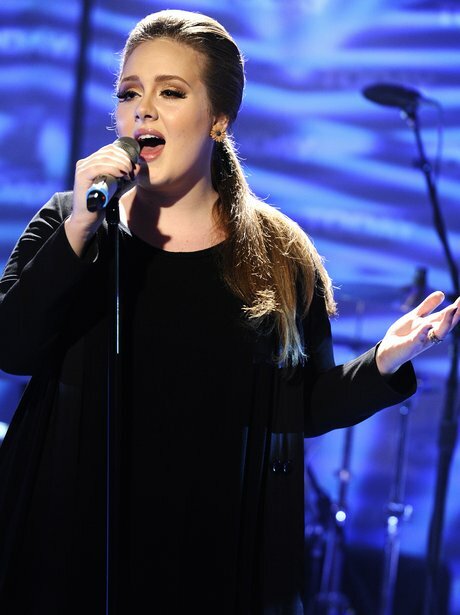 Find out how you can win tickets to see Adele perform at the iTunes Festival in the Roundhouse, London. Listen to Capital on Monday 27th June to find out how you can win tickets to see Adele live at the iTunes Festival 2011 on 7th July at the Roundhouse in London. We'll get you to London and put you up overnight. Or you can enter below for a chance to win a pair of tickets (no transport or accommodation included). Bruno Mars will perform at the iTunes Festival at the Roundhouse in London on 8th July 2011. Example will perform at the iTunes Festival at the Roundhouse in London on 27th July 2011. Wretch 32 will perform with Example at the iTunes Festival at the Roundhouse in London on 27th July 2011. Katy B will perform at the iTunes Festival at the Roundhouse in London on 19th July 2011. Jessie J will perform at the iTunes Festival at the Roundhouse in London on 15th July 2011.